"Real", produced by Cyan is the lead single off fast-rising rapper/producer Chisom's new EP, "Melo", an ultra-smooth 4-track quick-listen for music lovers everywhere -- and your soundtrack for high times, from 4/20 'til infinity. 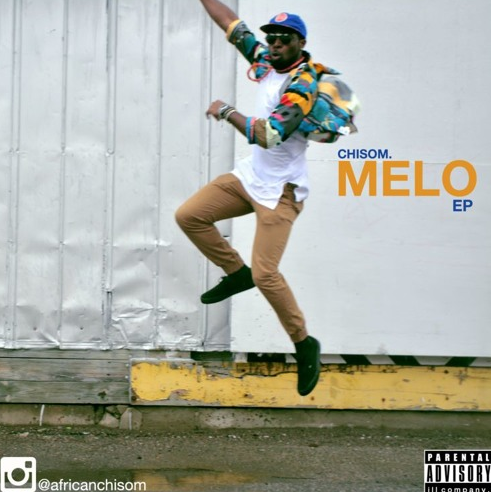 Chisom made sure that all sales of this single and album are being donated to underprivileged families and victims of circumstance, from NYC to Nigeria and beyond. Now tell me how many of your favorite Emcees are doing that.